The Aesthetic of Reflexivity – Interview with Helidon Xhixha | Jill Thayer, Ph.D.
January 28, 2015 · by Jill Thayer, Ph.D.
Helidon Xhixha’s monumental sculptures are installed at key locations around the world. All images are courtesy of the artist and Valli Art LLC. Born in Durrës, Albania, Helidon Xhixha was raised in a family of artists. He inherited his respect for the Fine Arts and a passion for sculpting from his father Sale. In 1998, he received a scholarship to attend Kingston University in London where he honed his techniques of engraving, sculpting, and photography; and in 1999, graduated from Brera Art Academy of Milano. Xhixha explored innovative and specialized methodologies working in Murano glass and stainless steel sculpture. 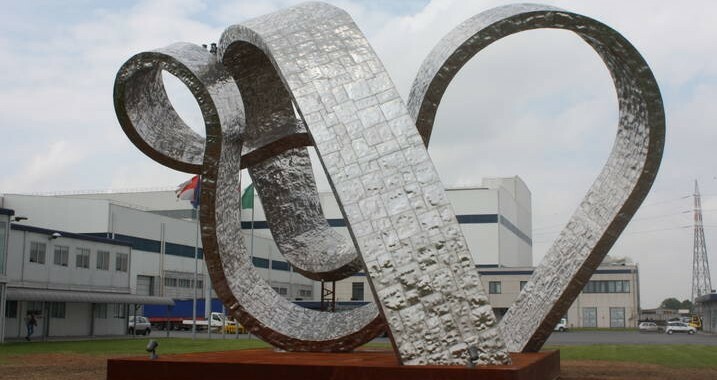 With steel becoming the foundation of his work, he discovered how to unite the power of light with the material by confining it and transforming it using “special effects,” ultimately, setting it free. The artist’s desire to capture and sculpt light is achieved through intervening methods using the material to embrace the surrounding environment. These reflecting properties result in a multi-faceted array of colors and shapes, and opaqueness and brightness that inherently define the artist’s masterful process. 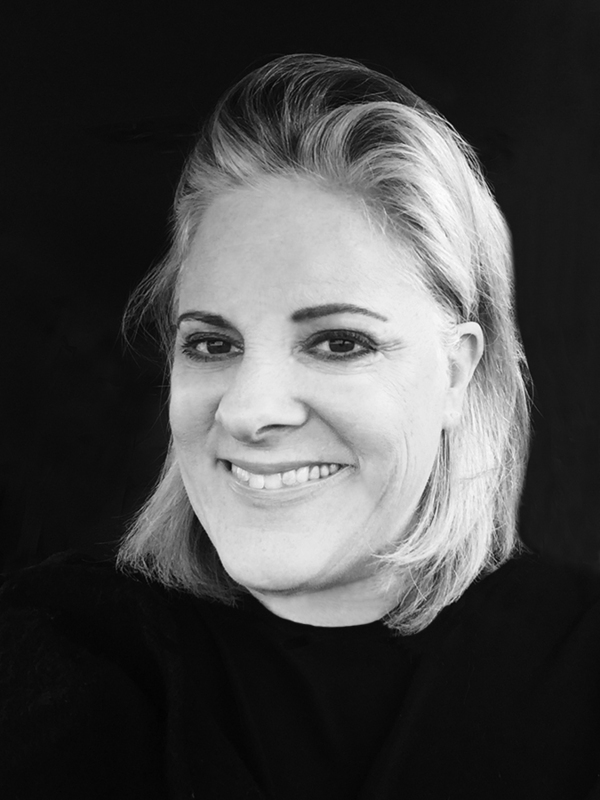 Xhixha has received numerous accolades including the Lifetime Achievement Award – Ninth edition of the City of Novara National Art Award (2009); and First Prize – second edition of the “Gemine Muse Young Artists in Italian Museums,” Novara, in collaboration with the Ministry for Cultural Heritage and Activities, Gai (Young Italian Artists) and Cidac (Association of Cities of Art and Culture) – Work “Light and Shade” (2003). His artwork is shown internationally including exhibitions in Italy, Germany, Switzerland, France, England, Austria, Spain, Principality of Monaco, America, Brazil, Albania, Japan, and Dubai. His work is included in prominent collections in the United States, Italy, UK, Germany, France, Switzerland, China, Brazil, Greece, Spain, Finland, The Netherlands, Albania, Russia, and Lithuania. 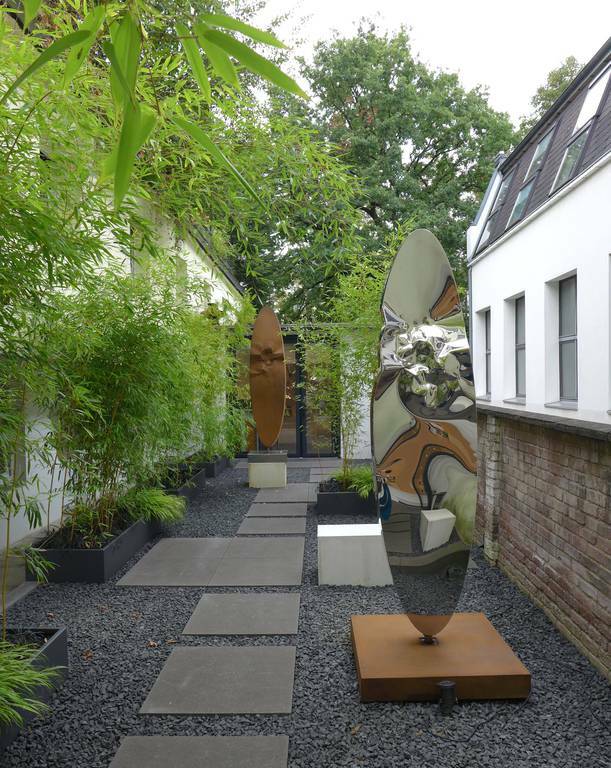 Xhixha marks his first exhibition in Düsseldorf, Germany with a solo show, “Helidon Xhixha – Sculpting Light” at Galerie Lausberg (5 September – 7 November 2014). 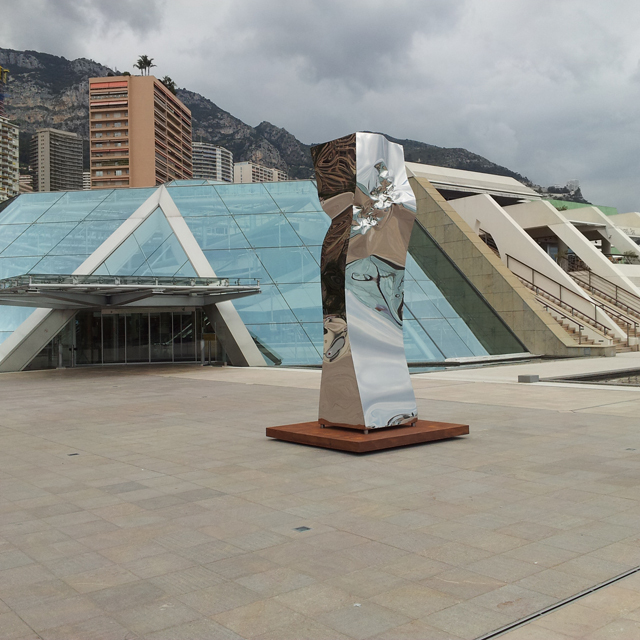 Jill Thayer: Helidon, you were born in Durrës, Albania near Tirana, an ancient city that dates back to 6th Century BC. Did growing up in this environment have an influence on your decision to become an artist? 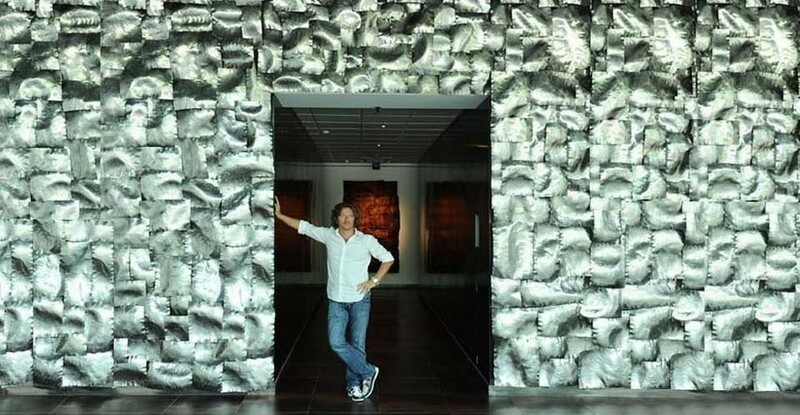 Helidon Xhixha: I would say it had a great impact on my artistic foundation. Durrës is a city that breathes history from every angle. It has seen many civilizations from Illyrians, Etruscans, Byzantine, and much more. Living in such an environment has enriched my soul and made me the sculptor I am today. JT: I understand that your father was a sculptor and you were raised in a family of artists. Do you recall any childhood memories that may have informed your path? HX: I remember during the first lesson from my father about sculpture, he told me that every matter has a life within, and it is the duty and privilege of the sculptor to make it visible. JT: You graduated from the Brera Art Academy of Milano and attended Kingston University in London. What did you take away from these educational experiences? HX: Considering that in Albania, we were totally isolated from the outside world and coming to Milan was a real breath of fresh air. Back in Durrës at the time, students were being trained only in figurative and graphic art, but once at Brera, I was finally exposed to Modern and Contemporary Art, and this gave me, as an artist, a total freedom of expression. In London, I had the opportunity to relate myself as a sculptor in a totally new and vibrant environment that enriched my knowledge and techniques. JT: Are there any particular artists or movements that influenced your work? HX: In first place Henry Moore, beginning with his abstract sculptures. He introduced a new form of modernism and was able to combine past to present through the plasticity of his works. Also, Jackson Pollock, as an abstract expressionist with his rhythmic use of paint and his fierce independence. JT: Yes, I see the tone of Moore’s work in yours. Other parallels that come to mind include Umberto Boccioni of the Italian Futurists, David Smith’s abstract geometric sculptures, and Larry Bell’s contexts in Light and Space––perhaps the contemporary motifs of Anish Kapoor, Joel Morrison, and Brad Howe as well. What led you to work in Murano glass and stainless steel sculptures? HX: Both the matters have a great power of reflecting the light, but with steel I found my freedom of expression. JT: How did your process evolve in these two genres? HX: Through continuous research in new methods of molding, shaping, and sculpting––bringing out the true expression of the matter getting the light to flow forth. JT: Is there a confluence between your two and three-dimensional works? HX: Both creations are unique however one explodes out from a flat façade and the other gives an expression of continuity that flows in harmony with the surrounding environment. JT: Your work captures the energy of light in the sculptural methodologies you employ. Can you share the philosophy of your art and the mechanism that channels this phenomenon? HX: I employ an artistic process that never gets out of control with a sense of spontaneity depending on the circumstances reaching a flashing volumetric harmony. JT: Is your creative process linear or organic? Is the composition planned out or does it evolve inherently? HX: My creative process is mostly organic. I’m flexible and open in my life, and value innovation over tradition. JT: How do you see the relationship of mass in the sculptural form and its surface intricacies in the final piece? HX: When I create an artwork I concentrate on the surface and on its capacity to reflect light and illuminate while the sculptural form becomes of secondary importance. JT: The enigmatic properties of your work reflect and refract an ever-changing environment. How do these constructs contribute to the evanescent qualities you envision? HX: My sculptures react to the different exposure to light. They are influenced by the tone of light they are exposed to. Whether natural or artificial, light plays a prime role in strengthening the expression of the artwork making it come to life. JT: Describe the role of the surrounding landscape or architectural elements in your work. HX: My sculptures mirror and converse with the surrounding landscape and their complex vitality becomes inexhaustible sources of reflections, they adapt and absorb all the architectural components they are situated in. 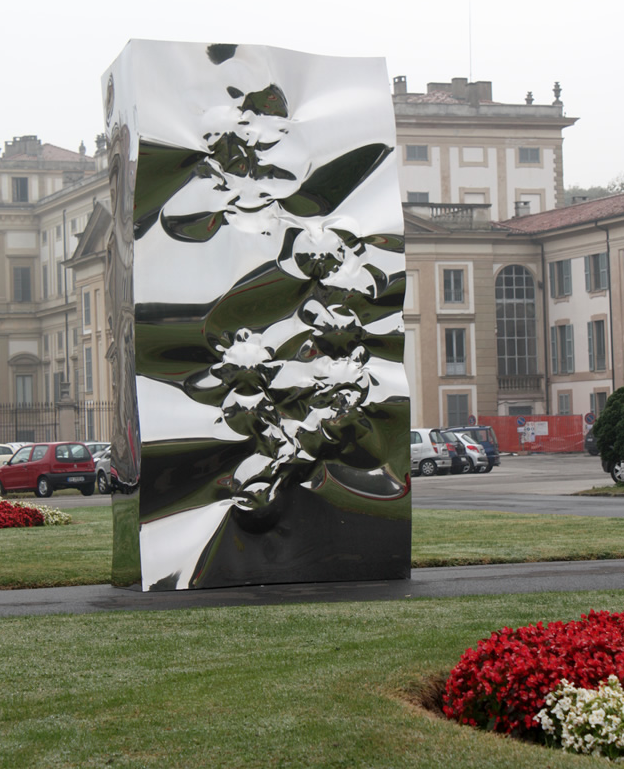 Helidon Xhixha, “Thunder Light in the City,” 2011, mirror polished stainless steel, 4 x 2 meters high, main courtyard, Villa Reale, Monza, Italy. JT: Is this an important factor in the efficacy of viewer perception? HX: While observing my sculptures the spectator finds a dynamic energy that can be amazing and unpredictable with countless expressions that constantly alter. JT: Your work has been exhibited internationally including venues in Italy, Germany, Switzerland, France, England, Austria, Spain, Principality of Monaco, Brazil, Albania, the United States, and Dubai. What was the turning point in your career that you feel broadened your role in the contemporary discourse? HX: Every exhibition has had its importance in my artistic career. Every single step is part of a chain that defines my path as a contemporary sculptor. JT: Congratulations on your solo show at Galerie Lausberg in Düsseldorf. How many pieces are included? 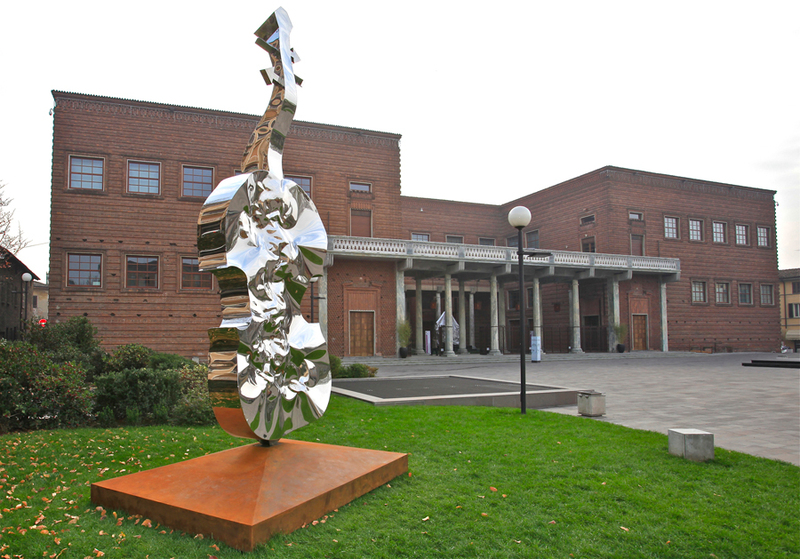 JT: In “Reflections 2013,” [Oval sculpture – Mirror polished stainless steel, 250 x 60 x 15 cm] kindly describe the catalyst for this work and your approach in the creation of it. HX: Inspired by the luminosity of the sky and the rays of the sun. I modeled the steel sheet into a free and sinuous form that will fill the eye of the observer with a cascade of tones and shades, reflections, and gradations. JT: What are your thoughts on artist emergence and success in the art market? HX: Everyone has a path and a destiny. You just have to believe in yourself and stay true to your individuality and principles. JT: What is the relationship of your work to contemporary culture? HX: I nurture myself with it every day and my works mirror the reality of the present time. My cultural sensitivity is rigorously contemporary. HX: I structure my life and work around positive energy, and light is the source that sustains who we are in the universe. JT: What are you currently working on? Can you share any future commissions or exhibitions? HX: A monumental installation at Palazzo Mantegazza in Lugano, Switzerland together with a personal exhibition in November and my participation at Art Miami. JT: Thank you Helidon for your time and contributions to the culture. 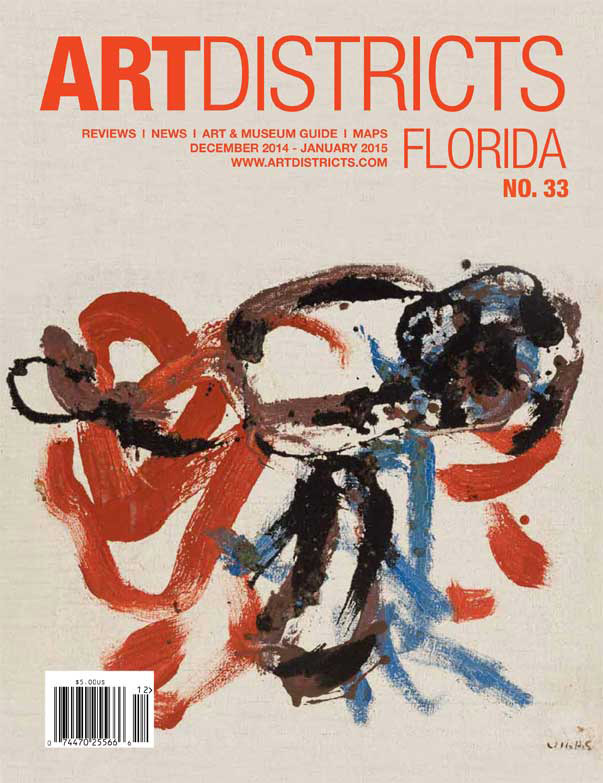 This entry was posted in Art History, Artist Emergence, Artist Profiles, Exhibition Theory, Visual Culture and tagged Art, ArtDistricts Magazine, Artist Emergence, Artist Interviews, Artist Profiles, Contemporary Art, Exhibition Theory, Helidon Xhixha, Jill Thayer Ph.D.. Bookmark the permalink.